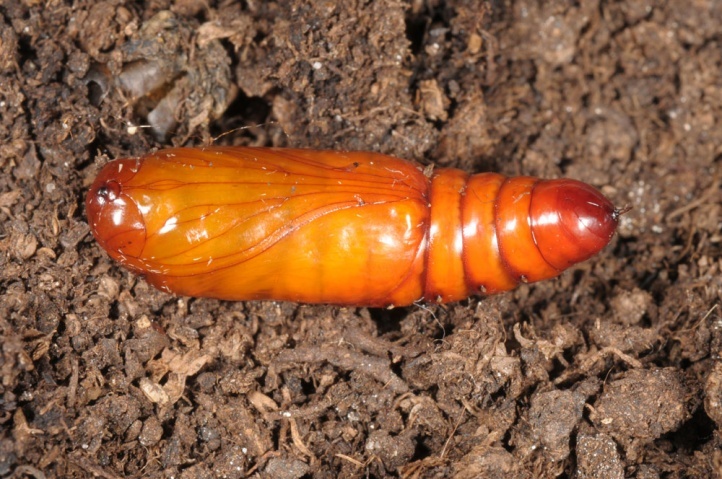 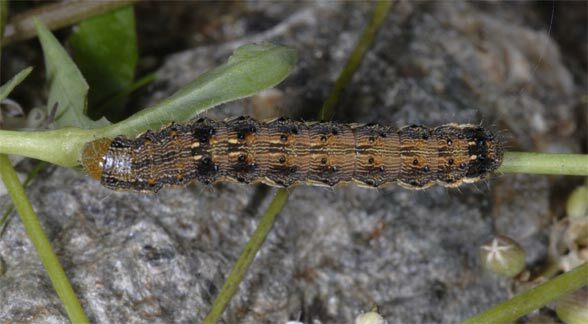 The caterpillar is very polyphagous. 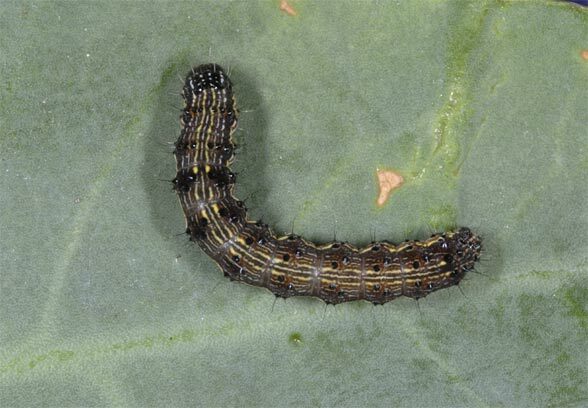 They like to live on Solanaceae, Asteraceae, Fabaceae and Liliaceae. 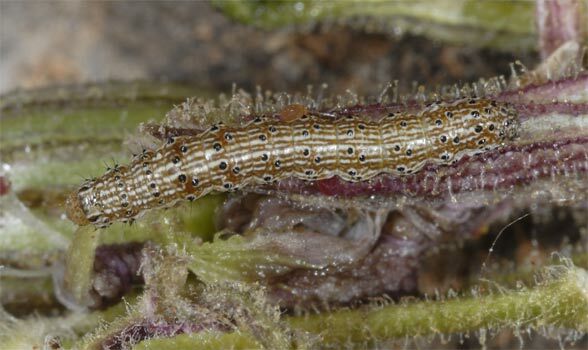 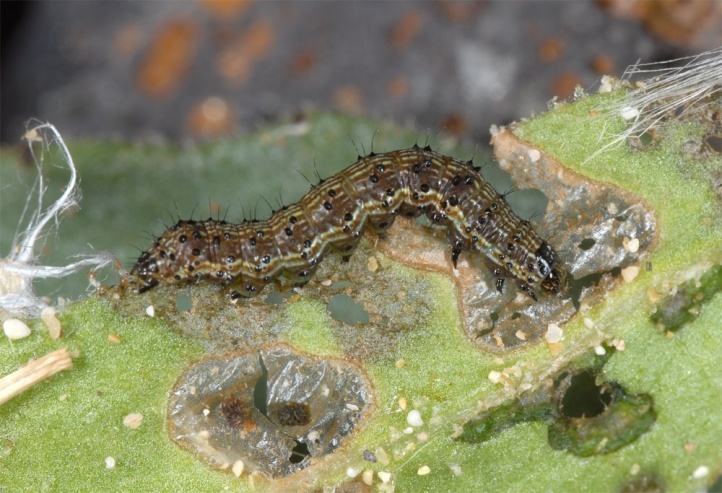 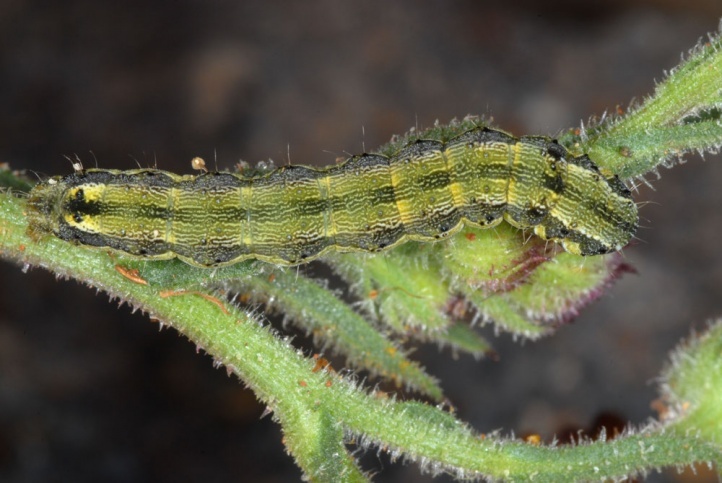 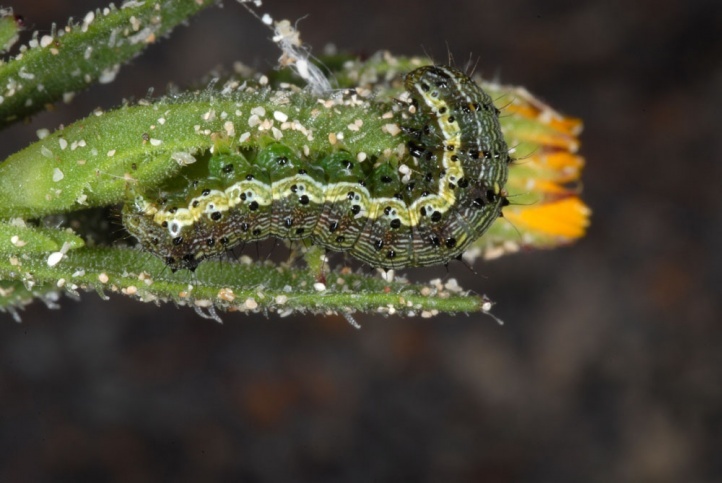 In Fuerteventura, I found caterpillars on Nicotiana glauca, Lotus and often Dipcadi serotinum (feeding the fruits) and in Northern Greece on Silene, together with Hadena albimacula and Heliothis viriplaca. 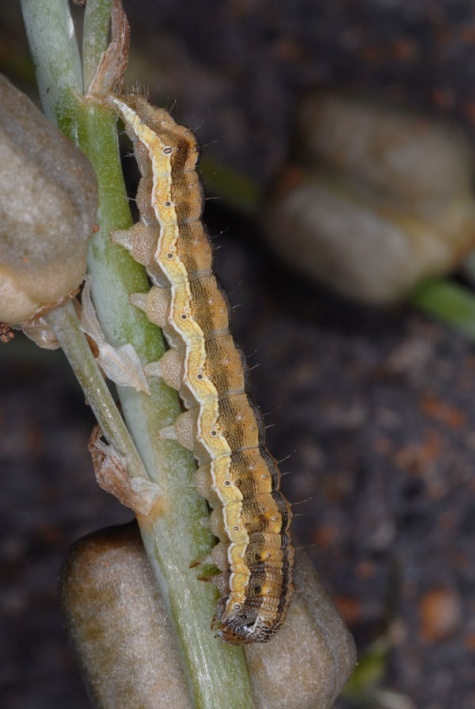 Heliothis armigera inhabits warm-dry open land of all kinds. 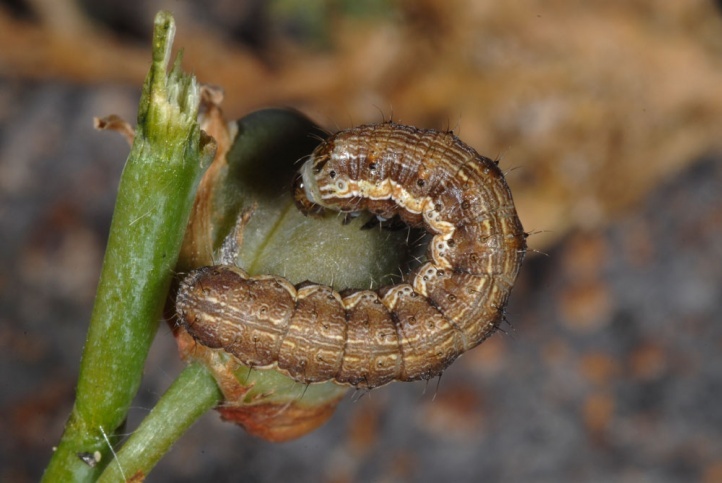 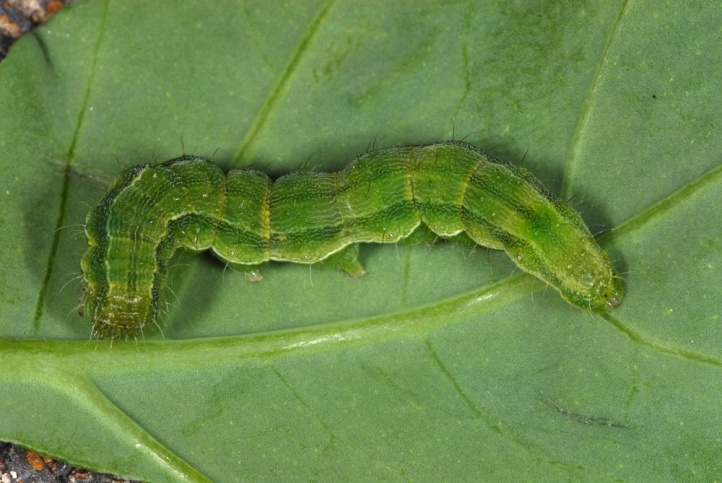 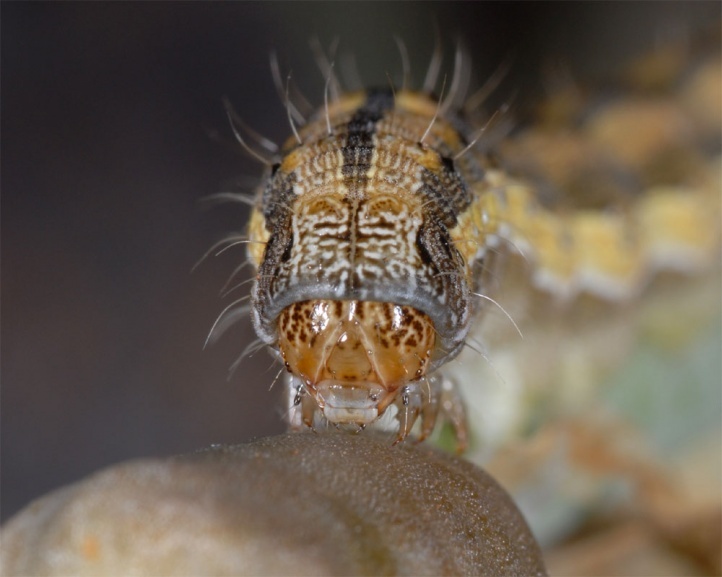 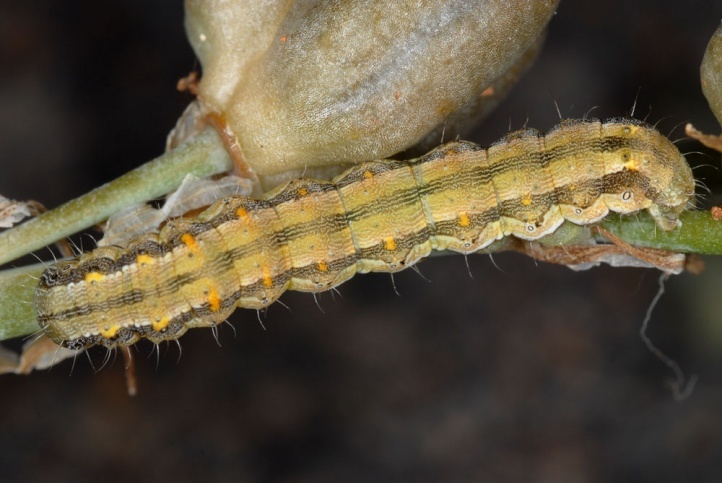 Heliothis armigera has several generations during the year. 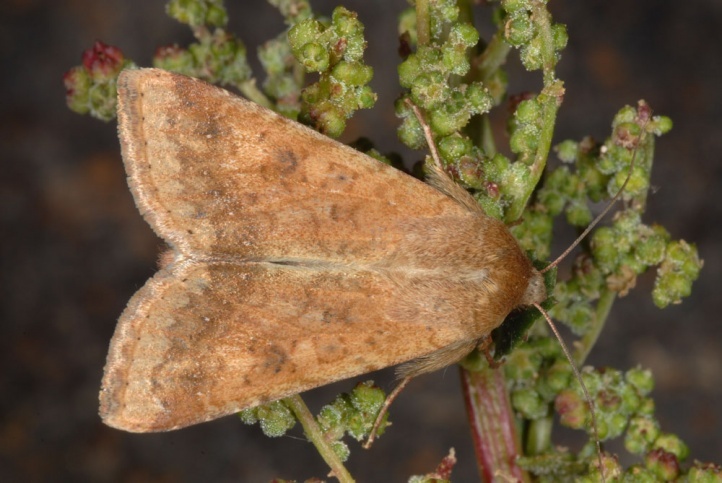 In the Canaries, it flies all year round. 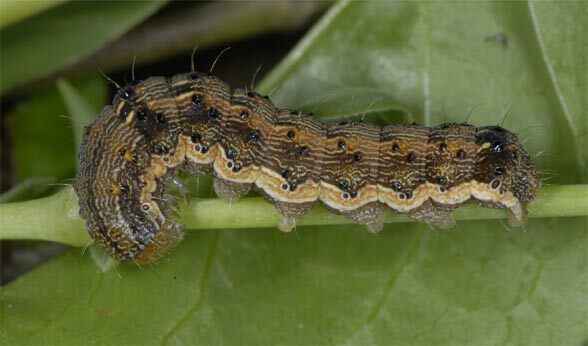 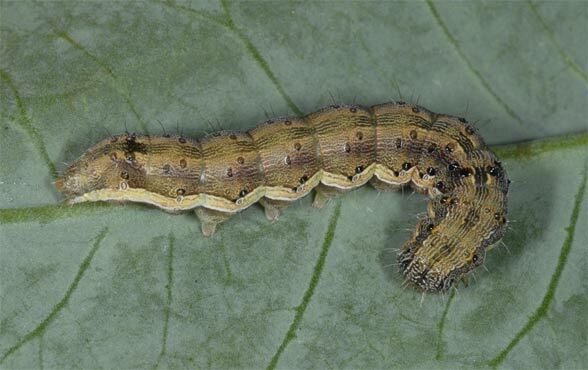 The caterpillars feed often into fleshy parts of plants, such as fruit capsules of Dipcadi serotinum. 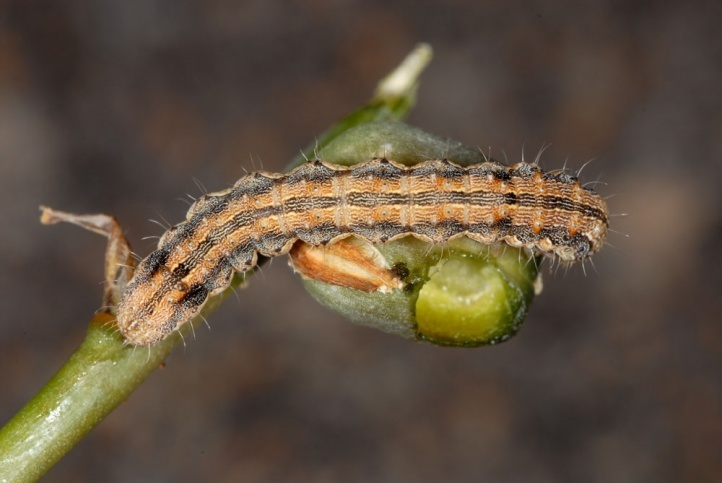 Heliothis armigera occurs in Europe only in the southern regions (the Mediterranean), so in Andalusia, Greece or on the Atlantic islands. 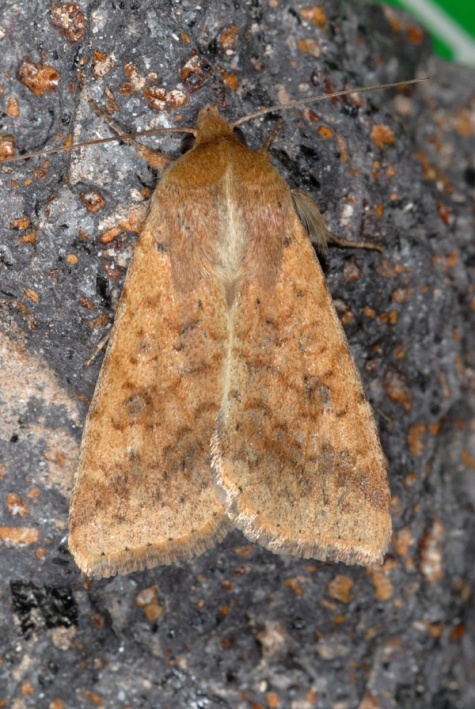 Heliothis armigera migrates occasionally further north, but is only rarely found north of the Alps. 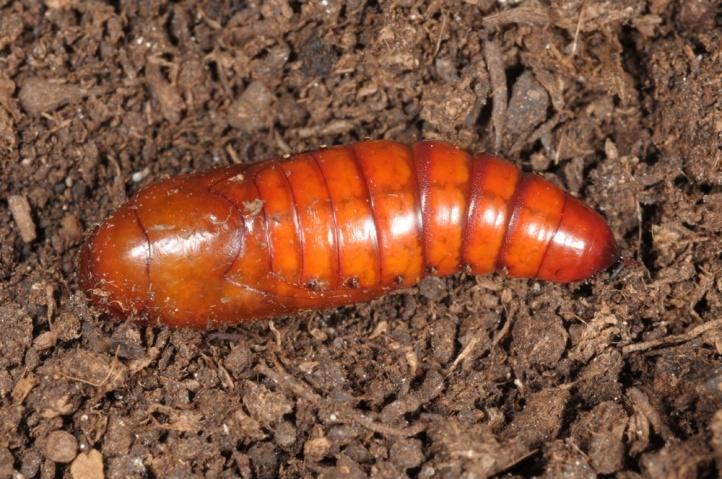 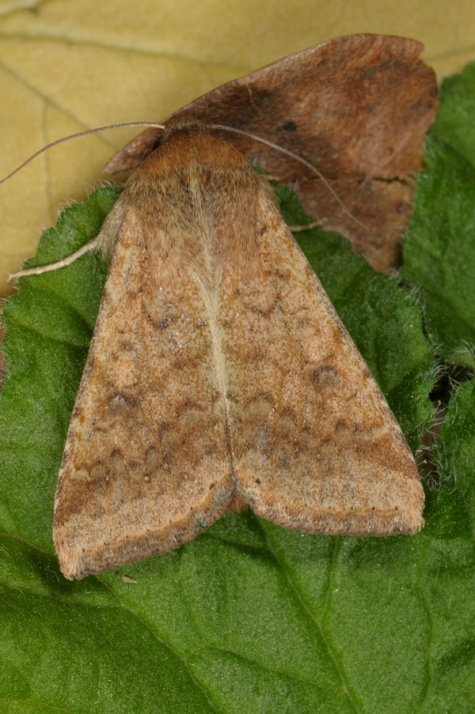 These specimens are both active immigrants and introduced individuals, e.g. 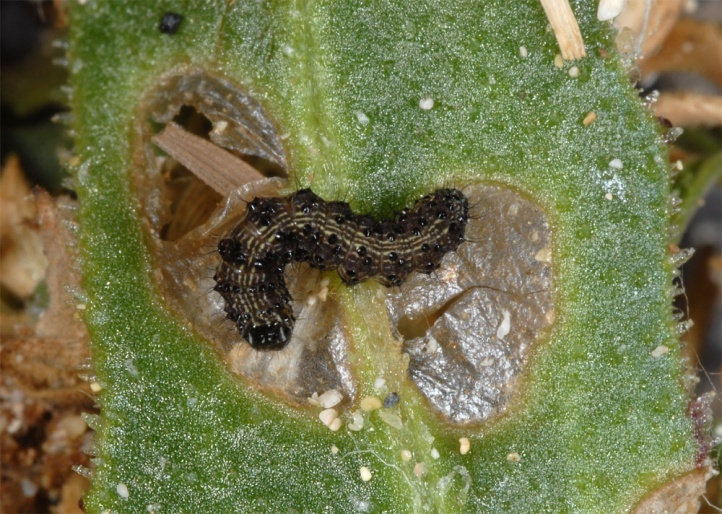 with vegetable imports. 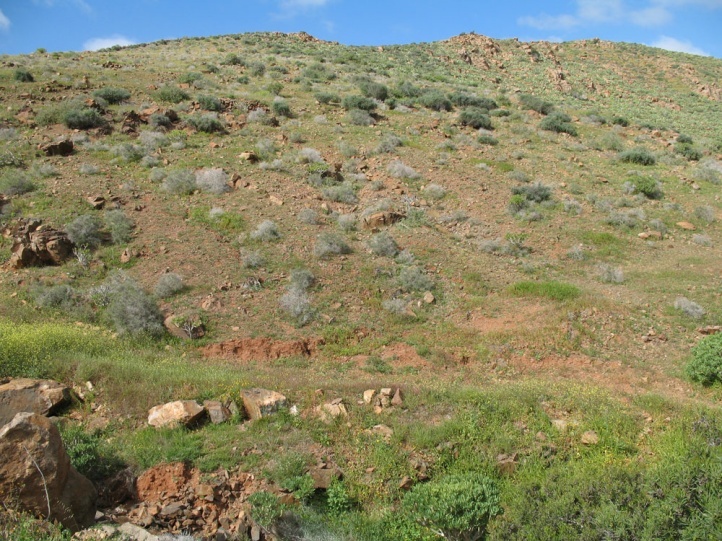 The total distribution covers the entire Old World tropics and subtropics (Africa, Asia, Southern Europe) and Australia. 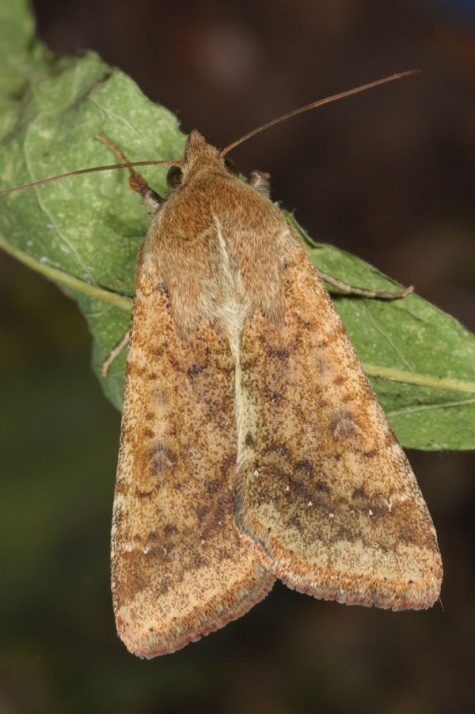 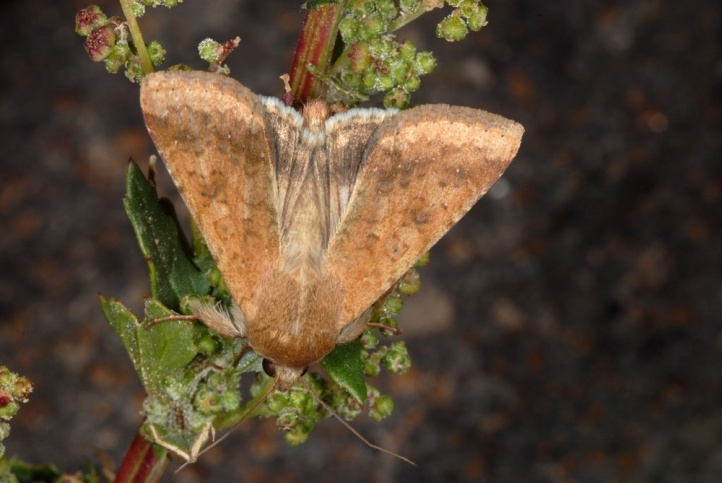 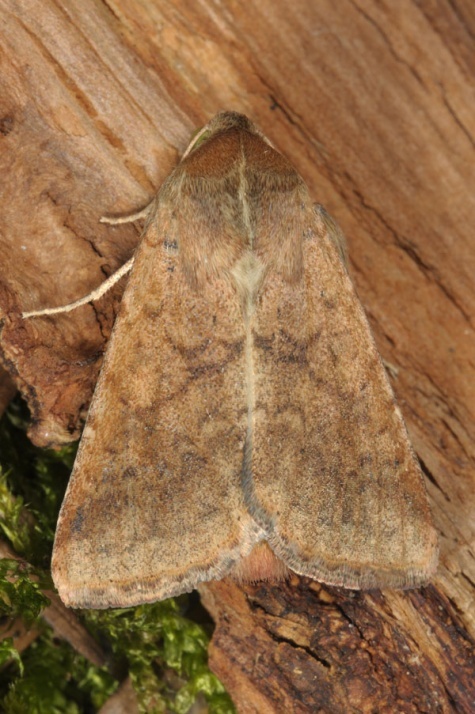 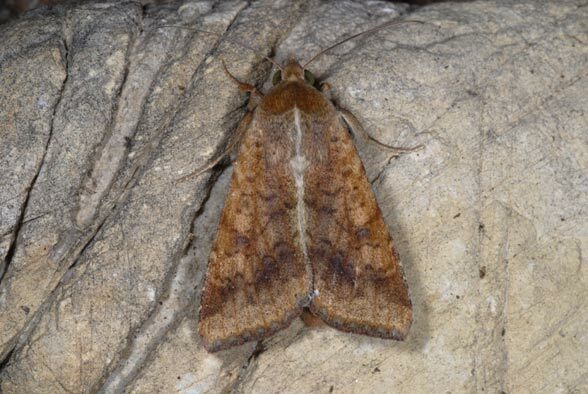 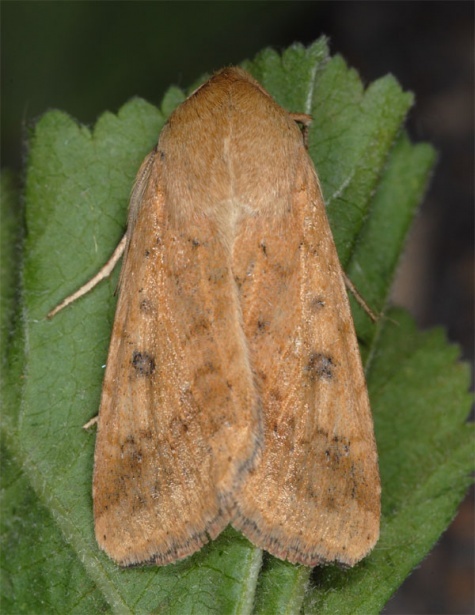 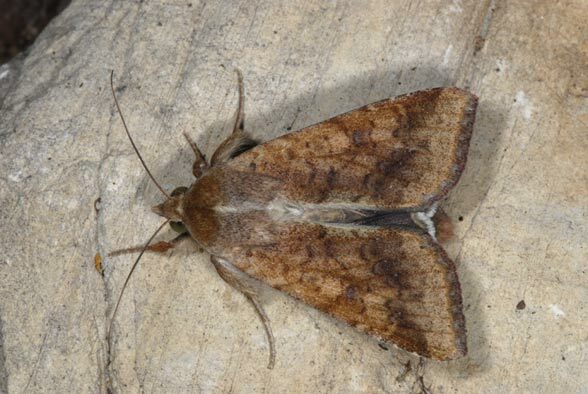 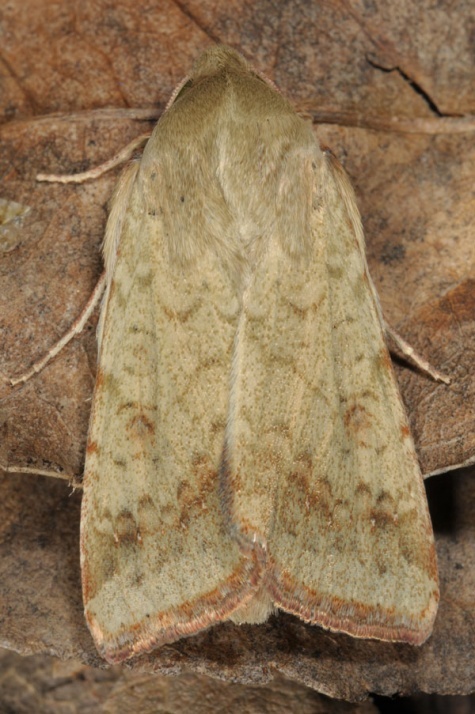 A related form (Heliothis zea) also flies in America.